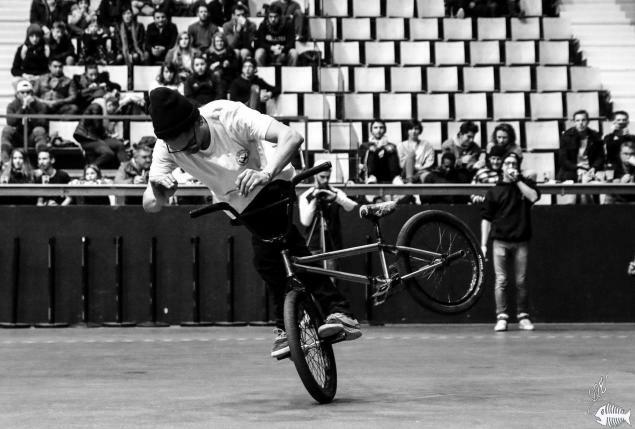 For the 2nd time there was a flatland contest at the BSF festival in Clermont-Ferrand, France. The festival took place last weekend. Congratulations to Kevin Jacob who took the first place.